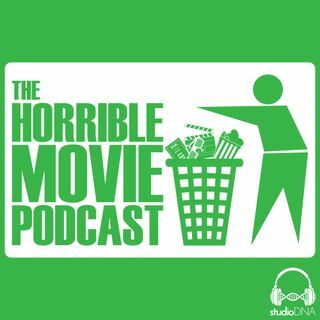 Blockbusters, limited releases, a-list, no list, big budgets, sequels; horrible movies come in all shapes and sizes and The Horrible Movie Podcast is an equal opportunity employer when it comes to bad movies. Each week Jack Altermatt (host and creator) invites a friend over to watch a horrible movie and then record their conversation about what made it so terrible. 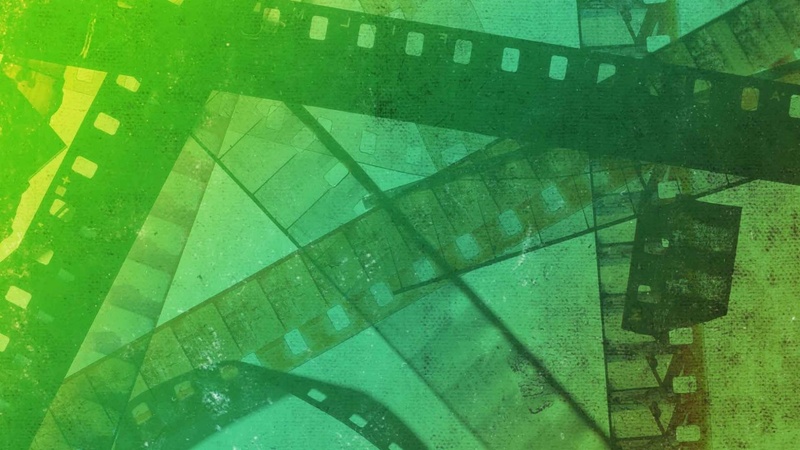 The only rule is: it must be a theater release movie; no straight to DVD movies here. Great conversation with friends, celebs. ... See More Also, fun segments, some real and some make believe. Remember "Just because it's from Hollywood doesn't mean it isn't horrible!"